Korea is a country that has a 5,000 year-long history, in which it has developed its own unique traditions in life styles, food, religions, and ideologies. South Korea has become a leader in the global economy, particularly in the industrial and technological sectors, having achieved economic growth at an unprecedented speed after the Korean War. In the past two decades, many elements of Korean culture, such as the country's popular music, film and television productions, and fashion, have spread across Asia and the rest of the globe and become a unique and influential part of world culture. Korean is the official language of South Korea and North Korea. 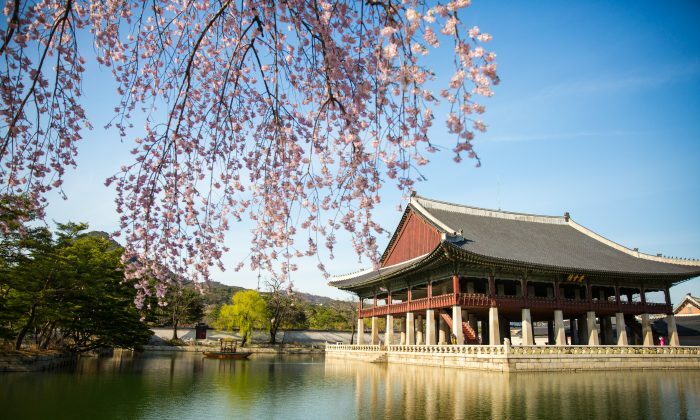 Korean is spoken by approximately 80 million people around the world, including large ethnic Korean communities in China, Japan, the United States, and Central Asia. Hangul, the native Korean writing system, was invented in 1443 during the Joseon Dynasty by King Sejong the Great so that members of the public who had little formal education could learn to read and write. Displaying tremendous ingenuity in its creation, Hangul is regarded as the most scientific system in the world and is easy to learn to read and write. The UNESCO King Sejong Literacy Prize, created in 1989 in honor of King Sejong, is given to governmental or non-governmental organizations that make contributions to literacy. The Korean Language Program at the University of Rochester guides students in learning Korean through a focus on language and cultural awareness and a communicative approach. While the aims of language instruction are consistent with language program objectives, the programs always seeks innovative ways to achieve these objectives in a manner that coincides with the interests and needs of students. Learning Korean can help give students a competitive edge when applying to companies or graduate schools. Along with language skills, students can also explore Korea's history and culture, which stretches back thousands of years. The department currently offers one Korean cluster in the humanities academic division. This cluster focuses on the study of Korean at the elementary, intermediate and advanced levels. Students can now participate in a 4-week summer Korean language and culture program. 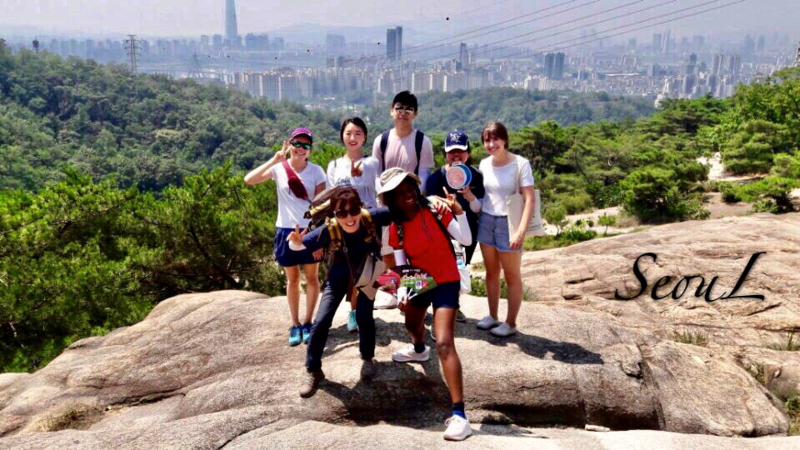 Students will stay with host families, take Korean classes, engage in cultural activities and community service, and go on cultural excursions in Korea. Interested students should contact Professor Myounghee Cho at myounghee.cho@rochester.edu for more information. ‘Talk-Talk in Korean (토크 토크 인 코리언)’ is a free conversation club about diverse topics that have some connection with the Korean language and culture. The club is open to all students regardless of whether they are taking Korean classes at the school. The club will provide a good opportunity to experience various aspects of Korean culture, such as the Korean language and food, games, jokes, and so on. Students who have no or limited background in Korean can take KOR 101. Students who are not sure about their proficiency or who are interested in taking a class beyond KOR 101 should contact Professor Myounghee Cho at myounghee.cho@rochester.edu for an interview and/or a placement test. For more information about Korean study, contact Professor Myounghee Cho at myounghee.cho@rochester.edu.